author. That is only the beginning. Get acquainted now with the man who is less preoccupied with the glitterati and has committed himself to branching out and changing lives. others. Recently, he expanded the management company’s by launching MMW Entertainment, a strategic practice group under MWW Group, a global communications firm that will continue to enhance the relevance of KWL’s clients. Through his telecommunications company (TrueComm), Liles’ has initiated his worldwide reach through technology by partnering with the president of Tanzania to provide 1.5 million tablets to the country’s youth. He even created a pharmaceutical parts company that supplies parts for large machinery and devices used for pharmaceutical products (KevDar). But that’s business. For Liles, it’s his commitment to education that allows him to pay it forward. NextGen, his educational company, has teamed with CareerMotivations.com to help students assess their skills through the “Kevin Liles CareerMotivations Challenge” in hopes to discover their potential future careers. His organization, the Make It Happen Foundation, hosts the Make It Happen Summer Academy which encourages, nurtures and grooms young people into future entrepreneurs. Blackenterprise.com caught up with the multi-tasking visionary to talk about the artist who help re-ignite his passion for the music biz, why D’Angelo “disappeared” for years, and how education has helped him effect change. Blackenterprise.com: KWL Enterprises celebrates its junior year in August. How has the transition from label executive to artist manager been? Trey got me excited about the business again. I love helping talent. I’m in the life-changing business—taking artists’ dreams and vision and making sure that they continue to evolve. In return, I will be the best at what I do. We all push each other. Blackenterprise.com: We can’t believe your thrill for this biz was ever gone. What made you lose your passion? Kevin Liles: I came up during the time when a rapper was a rapper and an R&B singer was an R&B singer. I didn’t come up with disposable music. I worked with such greats as Jay-Z, a rap star who worked everyday to secure his credibility, and then he became a rock star. I think about artists like Prince and Earth Wind & Fire, LL Cool J and Lil Wayne. I’m into brands not just records. People are signing [talent] but not making a full investment in artist development. I don’t want to sign one flimflam winner, I want my artist to have multiple wins. That’s what we need. Where’ the next Whitney Houston, Mariah Carey, Gerald Levert or Bon Jovi? I believe they are out there, but we have to invest in them. Blackenterprise.com: Well another major investment you’ve made has been through your Make It Happen Foundation Summer Business Academy. What’s its purpose? 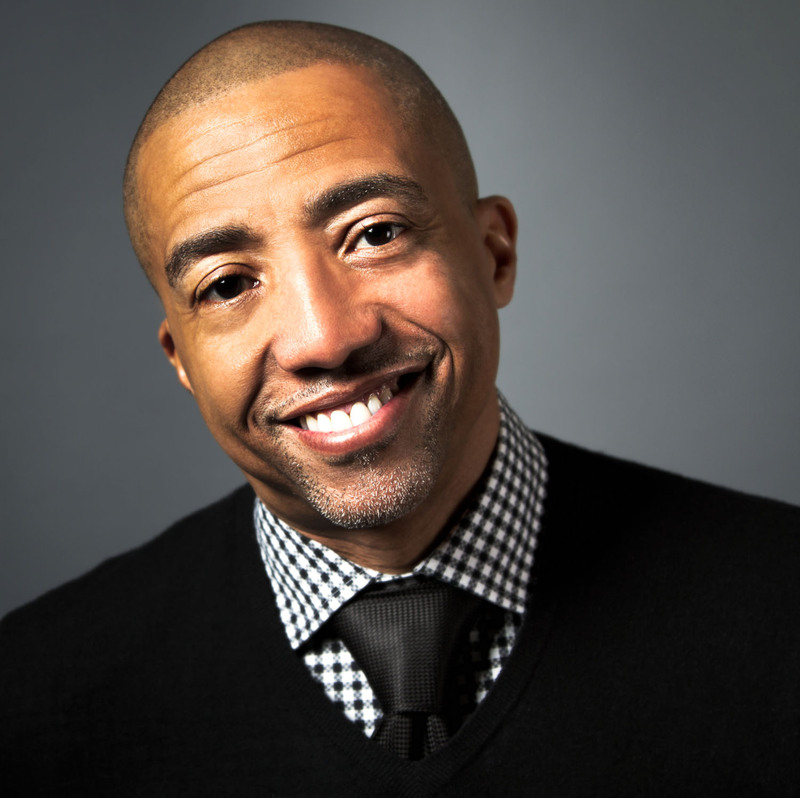 Kevin Liles: My educational company NextGen’s philosophy is that education should be attainable and as easy as going to buy anything online or offline at Walmart or Target. Through [the foundation, my wife and I created] the “Make It Happen Challenge,” where we’ve partnered with careermotivations.com to provide a million career assessment tests ($129) at no cost to youth nationwide. This assessment helps you assess yourself and the skill you have by offering some professional guidance. It’s like your virtual handbook to your life. Why do you think we have business plans? But we don’t do our own personal business plans. When you go to school, this is your life, and all forms of education should be an education of experience. We need to help these kids find their passions and then have employment for these kids. This past week Oprah had the graduation of her first class from [her school in South Africa]. I was there when she opened the school. Oprah made an investment in their education, in their life, how they dress, walk, talk. When I saw these young girls come up and speak and say Stanford had her name on it it’s because someone invested the time and energy in her future. We all can make a difference and give them opportunity. My focus is on young America. I want to be at the forefront of education.